Chatuchak Market, you can find almost anything. If you ever been to Thailand make sure you never miss to visit the largest weekend market in Thailand for sure (if it is not the largest in the world). Here you can find vast amount of things that you’re looking probably plants, antiques, consumer electronics, cosmetics, pets, food and drinks, fresh and dry food, ceramics, furniture and home accessories, clothing, and books. You’ll never know I might missed something. Chatuchak Market also known as JJ Market consist of more than 15,000 stalls, divided into 27 sections. Here somewhere around 200,000 to 300,000 visitors come on a daily basis. You can be here to see how wonderful this place is, finding things that you need, learn more about the cultures, taste local foods, get some souvenirs for family and friends back at home. 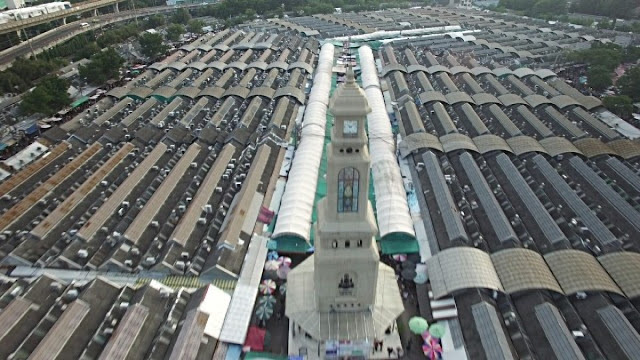 The aerial view of Chatuchak Market. 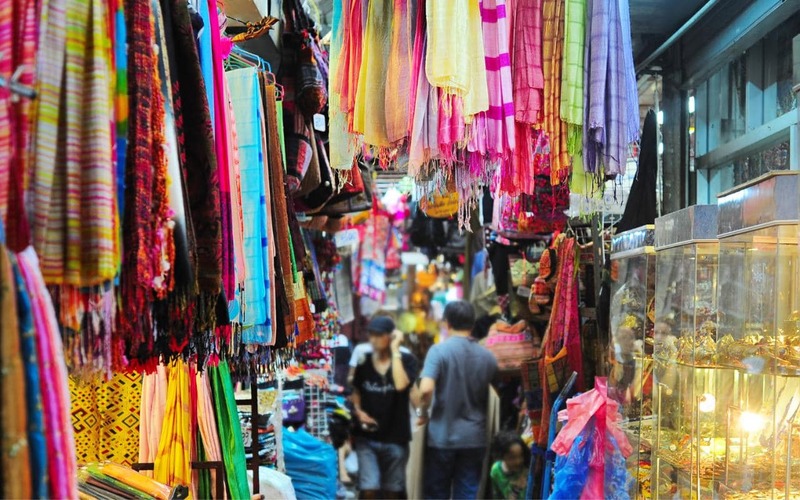 The guide for Chatuchak Market. It has been open as early as 1942. By 1948 Prime Minister Jompol Por Pibulsongkraam requested that every province required to have their own market. The market was originally located at Sanam Luang and keep on changing for several times until State Railway of Thailand donated the land on the south side of Chatuchak Park to establish as a market. Merchants start to move to this new location by 1983 and at that time it still known as Phahonyothin Market. 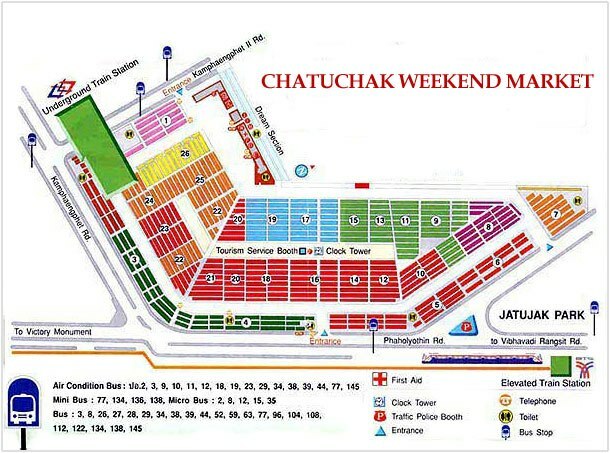 Only by 1987 the market was changed to Chatuchak Market until today. You never know exactly what you’re looking here until you are here. As this place is too big, you might find it’s very hard to find something without proper guides (from locals or someone who can show you how to read the maps). Sure, I got lost here with my friend (who already been here before). Well, the trick is, always check on the map and the unit number of shop where you are at. Refer to the map to get an ideas of where you are, and where you want to go. Get local guides if necessary or ask someone else – when necessary. Textiles and local products easier to find here. There are two train stations that can bring you here from the heart of Bangkok. 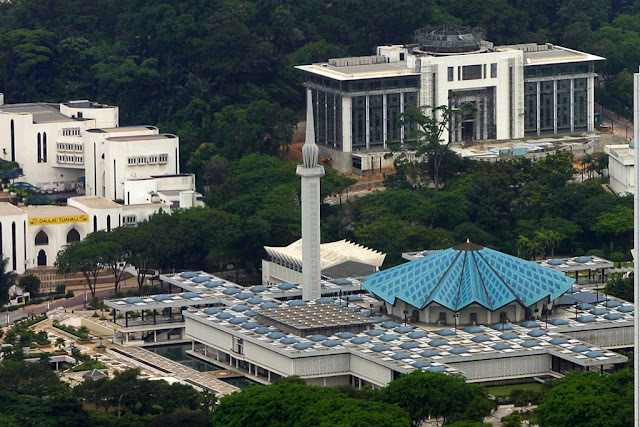 The Mo Chit BTS train station or Chatuchak Park for MRT station that located nearby. There are also many busses, taxis and Grab cars available. 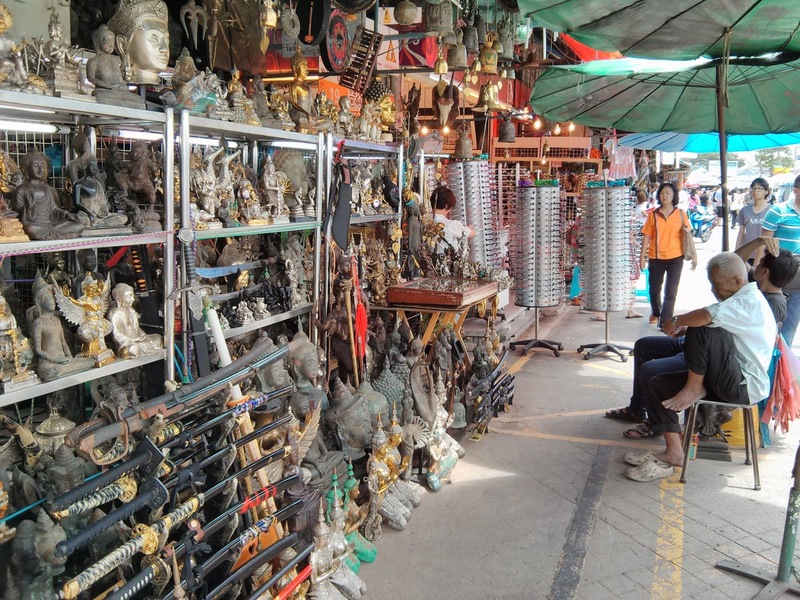 Another thing to do when visiting the Chatuchak Market is to stop by the Chatuchak Park. They are many people lay by, relaxing on the grass, taking a picture, feeding the pigeons and so on after the tiring walking through the vast areas of Chatuchak Market. Popular tourist attraction in Bangkok. 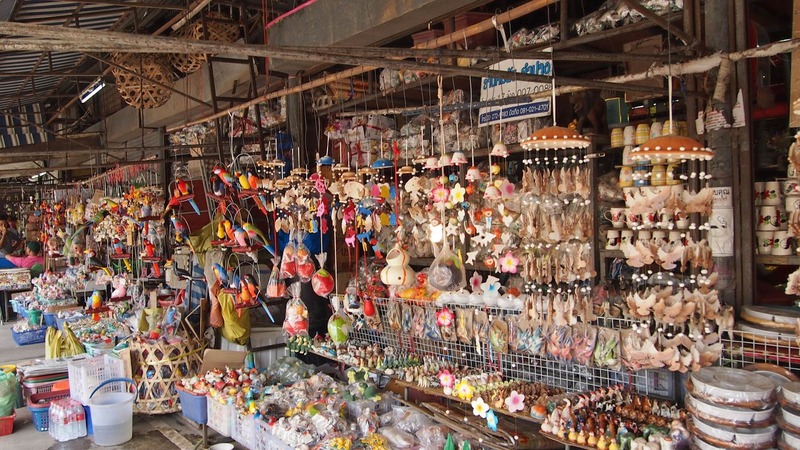 Souvenirs are easier to find here. 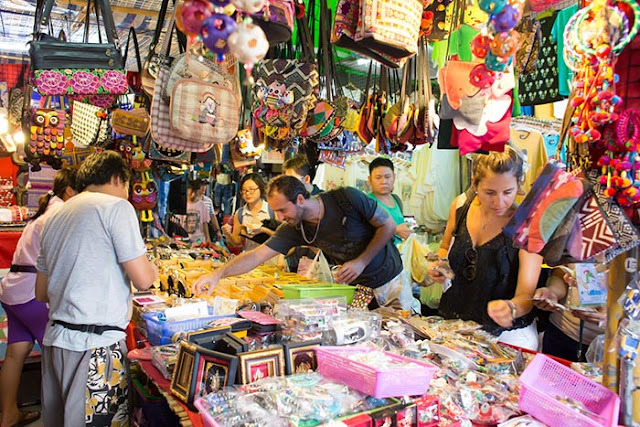 Chatuchak is another important places to visit here in Bangkok. 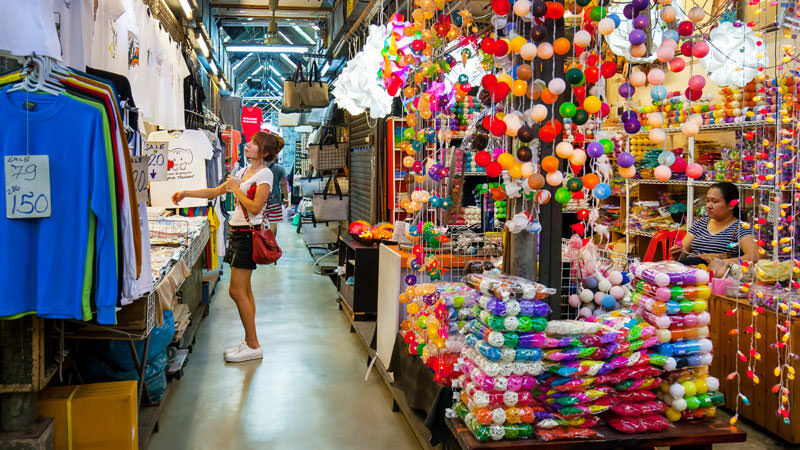 Instead of just for a shopping you will also learn more about the cultures, the history, people and many other things that you might discovers accidently while visiting this place. Make sure you don’t miss it.